The design razor R1-S Ferrara Yellow Bolin Webb combines functionality for a perfect shave with unique elegance. The distinctive ergonomic handle and the original Gillette Mach3 blade form a symbiosis that as haptic visually convincing, for the perfect shave. 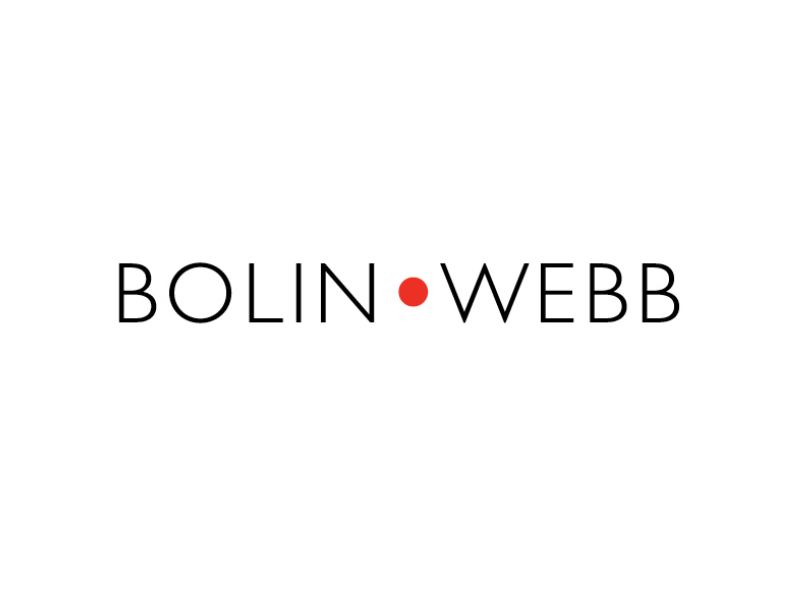 Suitable for both Shaving "Gravity" as well as for the Rasieretui of Bollin Webb - for optimal storage. Winner of the "Gift of the Year Award 2014, UK"
Related links to "razor R1-S Ferrara Yellow with Gillette Mach3 blade"
Customer evaluation for "razor R1-S Ferrara Yellow with Gillette Mach3 blade"